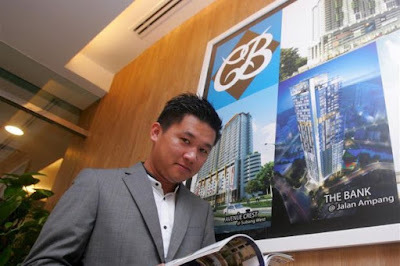 PETALING JAYA: Crest Builder Holdings Bhd's subsidiary CBTech (M) Sdn Bhd will undertake mechanical, electrical and plumbing works for China State Construction Engineering Corporation (CSCEC) worth RM16.28mil. The project will take 23 months for completion, ending on June 11, 2019, and will comprise of all air-conditioning and mechanical ventilation (ACMV) services package works for Angkasapuri Media City in Kuala Lumpur. With this project, Crest Builder's construction order book stands at about RM1.32bil. “This contract award earmarks our greater intentions of further expanding into the MEP services sector of the construction industry. Our MEP Division, CBTech (M) Sdn Bhd will see much more focus as it strives to be another strong profit centre for the group.” said Eric Yong, group managing director of Crest Builder.